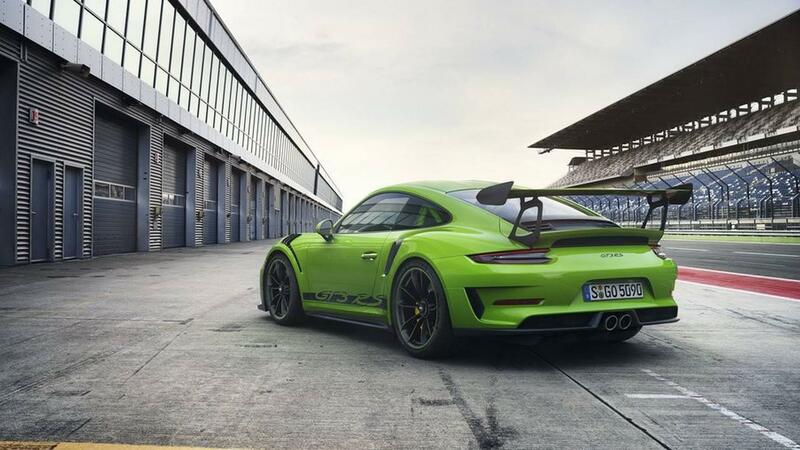 So a GT3RS went round the hockenheim GP circuit on Cup 2Rs 3 seconds faster than a GT2RS on standard Cup 2s, 2.5 seconds faster than a 918 on Cup 2s, and 2 seconds faster than a 720s on Corsas. Definitive proof that it is in fact the tyre that is absolutely remarkable, much more so than the actual cars it is on. 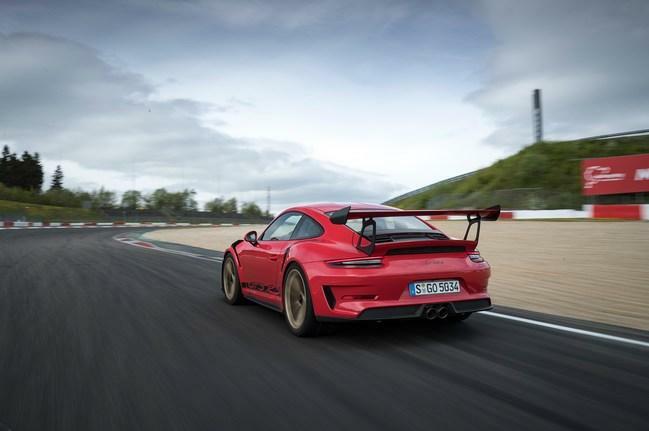 Even if we assume the 911 GT2rs is just one second faster on standard equipment than the GT3rs, this means at least a 4 second gap in performance between the already very capable Cup 2 and the Cup 2R. How did you miss the fact that the car has been lightened and power increased, as well as being more track focused? It’s also different conditions different day, driver? 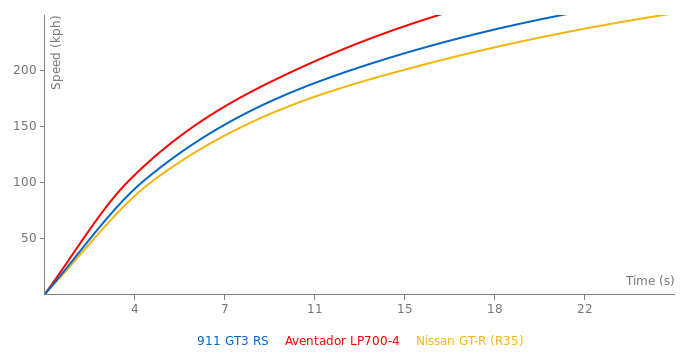 And besides, that gt2rs time is totally off. It’s now holding so many lap records at so many tracks. You point to one single bad lap and you say that’s all it got? The 2rs time is only “off” because they actually use Cup 2 tyres and not the cup 2 R thus you see the performance of the car much more than the actual rubber. It is one of the only laptimes on “relatively” standard sports tyres. 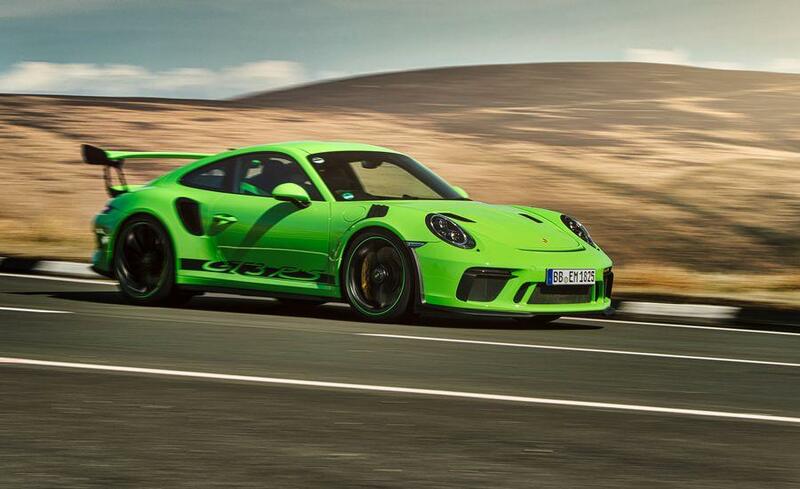 And besides, i thought the standard gt3rs had 520hp so how is this an improvement on the stock version? The website shows a LONG list of modifications. Try google. It was done as a lap record run too because the modifying company needed it to get people to buy their package. Guaranteed the car is tuned, and adjusted to get much more out of the car than the normal mill of the run journalist test where the manufacturer just gives you the keys and say have fun. Jeez, I don’t understand people hating porsche so much. Almost every manufacturer cheats, and the ones that don’t, just don’t compete(ferrari, some hyunda, mazda mb). So it’s kinda fair. 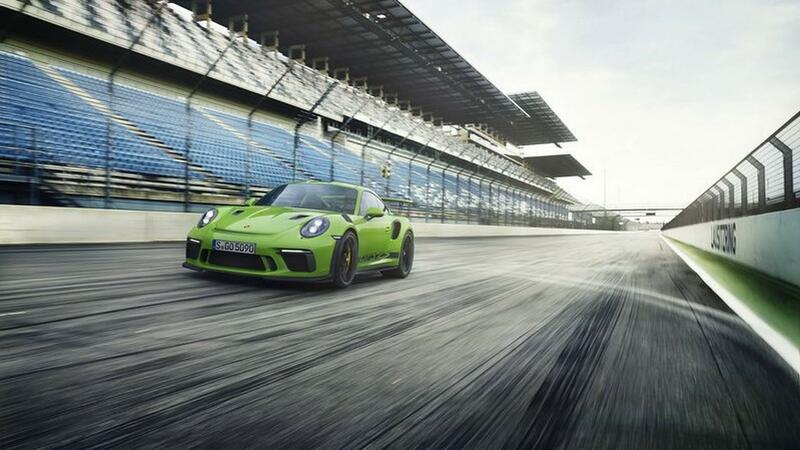 Porsche claims a 3.2 0-100, 6.9 0-160, 10.6 0-200, and 10.9 400m time. Nice article about how the result was made. This car is incredible! 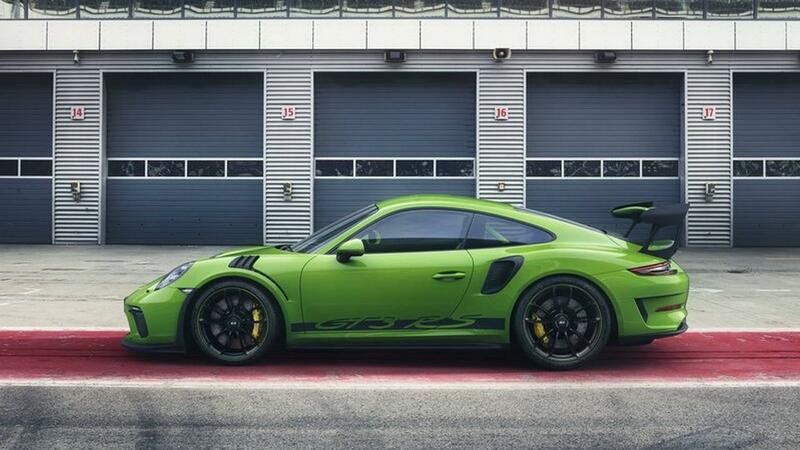 Can't expect anything less from Porsche. I’m guessing it was in its highest downforce setting cuz it was barely faster than a civic type R on the backstraight. 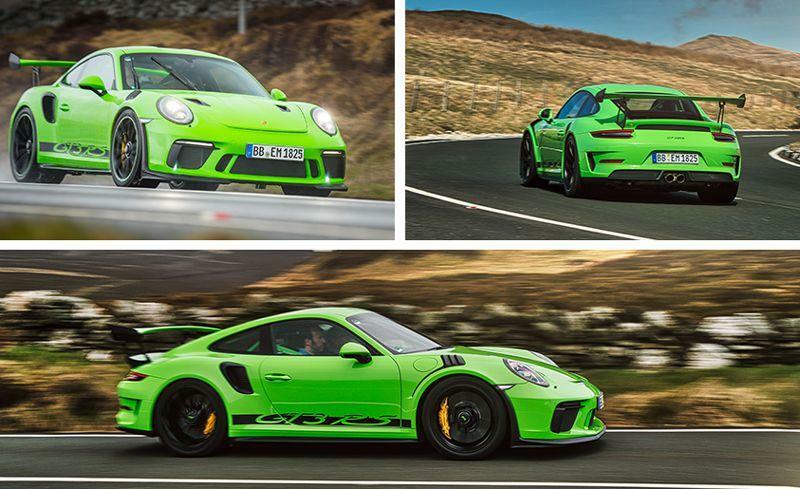 It’s definitely the closest thing to a GT3 race car you can drive on the road. Good for Porsche to stick with a NA engine. It’s a dying breed with all those manufacturers opting for “lower emissions” and faster 0-400kph times. Another insane time of a Porsche. Incredible! 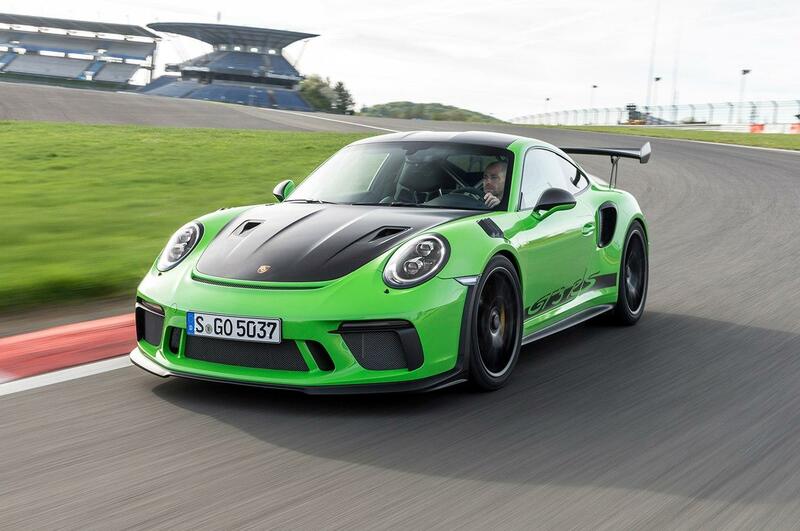 already cant wait to see this vs the new upcoming cayman gt4 rs,especially since this time the gt4 can come with the pdk. There's rumors about its ring time. Around 6:56?